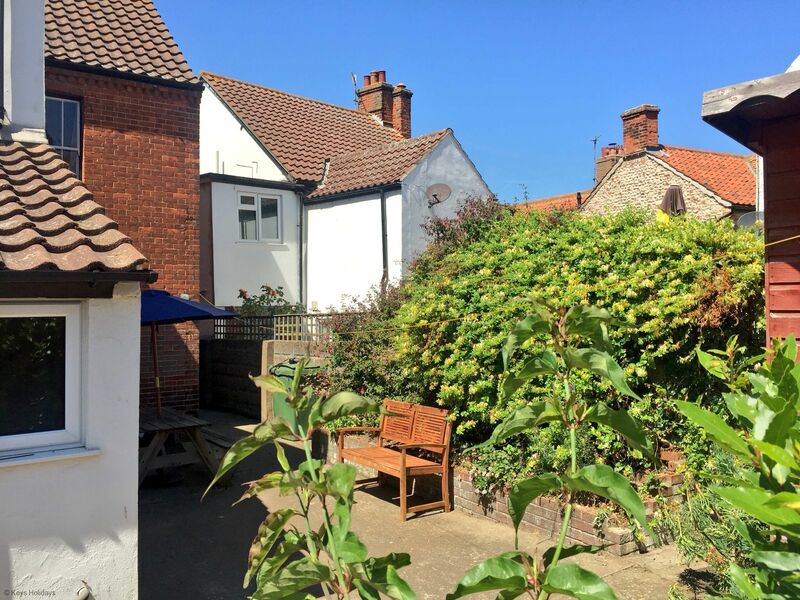 With its eye catching brick and flint facade, this deceptively spacious detached cottage is perfect for sharing with extended family or friends, being so close to the glorious North Norfolk coastline and all the boutiques, galleries and restaurants, it is full of character and charm. 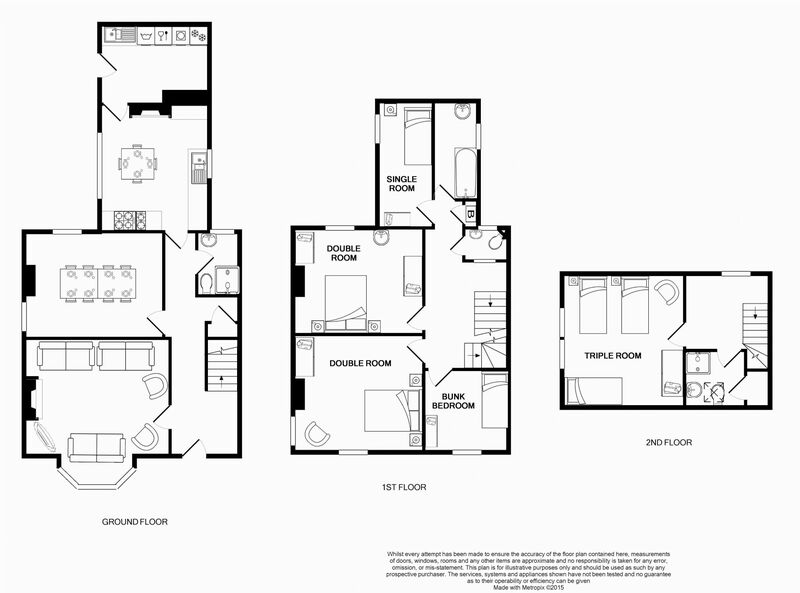 Ground floor: Front door leading into hallway, with doors to: Lounge: with TV/DVD player, Now TV, Sky movies, gas fire. Dining Room. Shower room, with WC and wash basin. 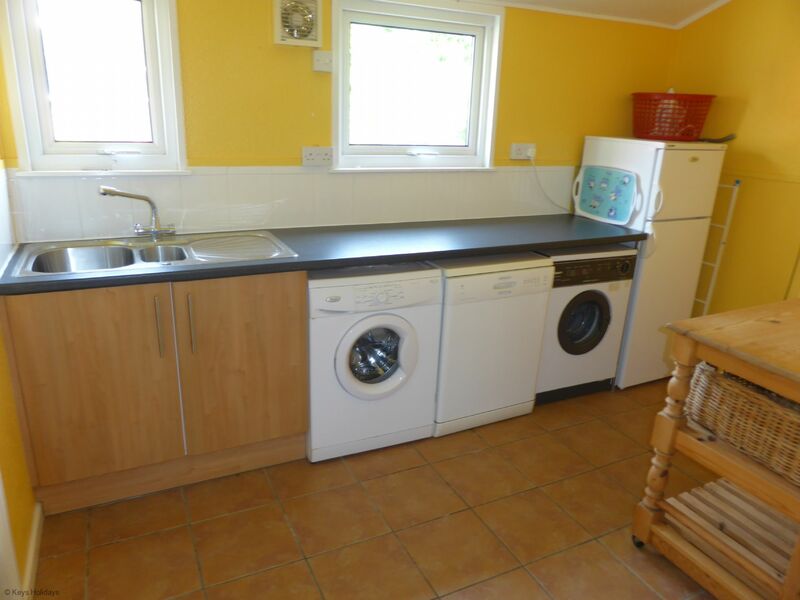 Kitchen: with gas range style hob and electric oven, fridge/freezer, washing machine, tumble dryer, microwave. First floor: Stairs leading to landing with doors to: 2 Double bedrooms, 1 Single bedroom and 1 bunk bedroom (suitable for children). Family Bathroom with bath with shower attachment and washbasin. Separate WC with wash basin. Second floor: Stairs leading to: 1 triple bedroom. Shower room with WC and wash basin. Please note: Wi-fi. Bed linen provided, please bring own towels. Outside: Lawn and patio gardens to the rear of cottage. Amenities: Travel cot available. Parking. Pets considered £25.00 per week. 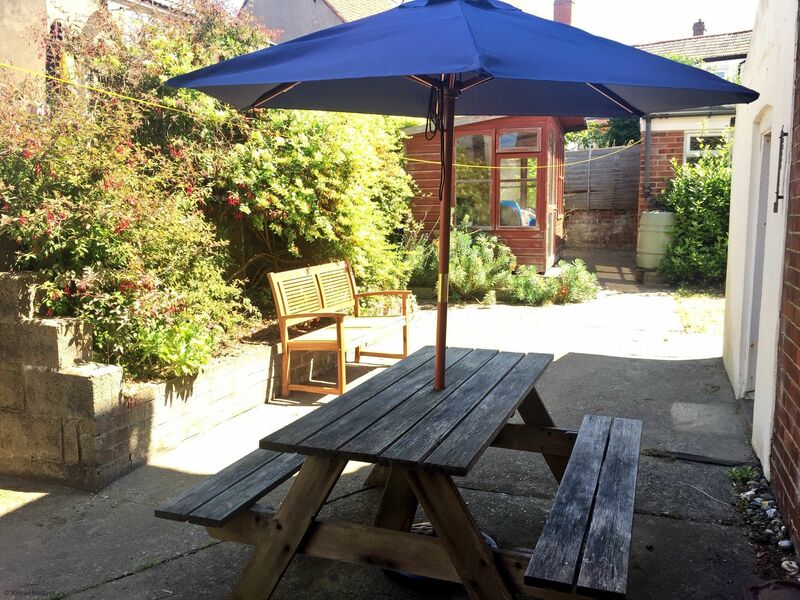 Location: beach 3 mins pubs and shops a 2 minute stroll. Low Occupancy Discount: applicable during off-peak months - discounts are automatically calculated when you go through the booking procedures. Please specify upon booking the number of beds required - once reviewed this may result in a price change subject to number of bedrooms required.